Imagine you live in a rural area of the United States when you suddenly begin experiencing symptoms of a heart attack caused by a blockage in one of your arteries. 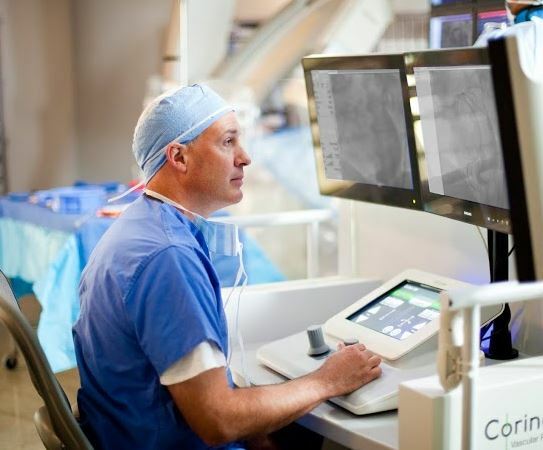 Now imagine that the nearest facility that can successfully perform the procedure to open your blocked artery is over 200 miles away. Unfortunately, this is the situation for many Americans. Patients place a high level of trust into the hands of their physicians. Yet, does that same level of trust exist when those hands are being assisted by robotic technology? 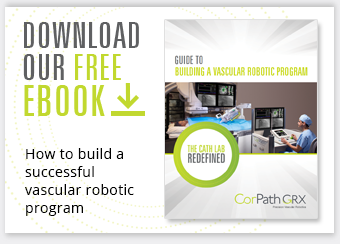 I have found that patients are comfortable with the increasing amount of technology that is used in care delivery, and are open to the use of vascular robotic systems – if they are informed about how they are used and the benefits they will receive from it.